This is my recommended reading list of the best relationship books based on what I have reviewed so far. 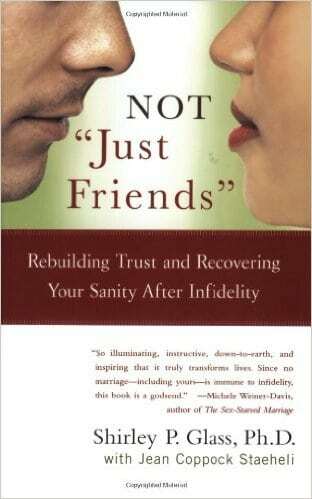 It’s a perfect reading list if you are short on time but are keen on improving your relationship. Just a note: don’t put too much emphasis on the position: any relationship book on this TOP 10 list is sure to be a relationship changer. To get the summary, click on the link “summary” on each book. John Gottman needs no introduction when it comes to relationship literature. Since Malcom Gladwell featured him in Blink as the man who could predict divorce with a 90%+ accuracy rate, he has become almost a household name. Well deserved: his researches on what makes and breaks relationships are eye opening. In Hold Me Tight Sue Johnson debunks a few staples of couple therapy, including the importance of proper communication. 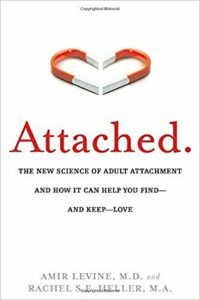 She focuses on attachment styles and what she believes is the bedrock of all great relationships: emotional attachment and connection. Not Just Friends is actually about cheating and affairs. Some statistics seem to point out that cheating happen, sadly, in around half of the relationships. If that weren’t a good reason enough to lean and research how to prevent affairs, Not Just Friends will greatly expand your knowledge on love, passion and emotional attachments. Quote: Affairs are traumatic for the cheated partner, and should be treated as such. 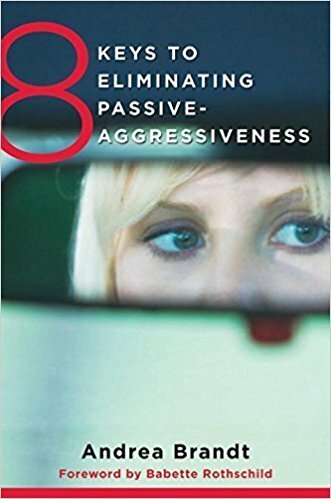 You might think that passive aggression is a rare behavior affecting a few people in the world. But as you read Brandt’s fantastic book you realize that it’s not only relatively common, but that most of us fall back to it at least on some occasions. Ridding yourself of all hints of passive aggression will be a major contribution to a healthier, more loving relationship. 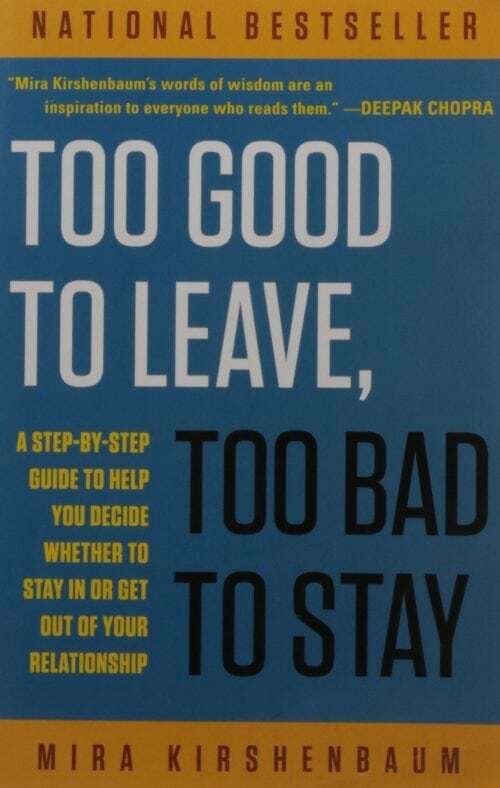 Mira Kirshenbaum’s book focuses on helping you decide whether to stay and work on your relationship or breaking up. However, it ends up providing much more than that. As she goes through the core questions you should be asking yourself, she also highlights what are the central elements that makes relationships too good to leave (or too bad to stay). A really outstanding book and a must read to overcome any hint of ambivalence you might have. Quote: “when distance is safer than closeness, you don’t have a relationship”. 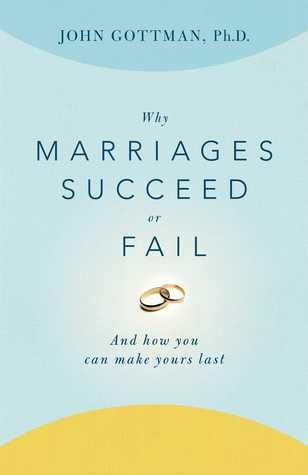 Of all these best relationship books I pick in here, Attached was the most eye-opening and mind-blowing of them all. 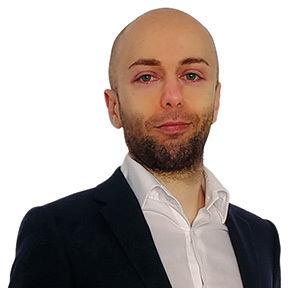 I’m grateful to Amir Levin for opening a new door of understanding for me with the attachment styles theory. Gottman debunks a big myth here: that there’s little arguing in strong relationships. He goes on to explain the different type of relationships that different “arguing personalities” form, telling the readers what works and what doesn’t. All based on years of observations and research. Fascinating, fascinating stuff. The 5 Love Languages is the biggest seller of them all in this list. As a matter of fact, Chapman holds the record of biggest selling books in all relationship literature. 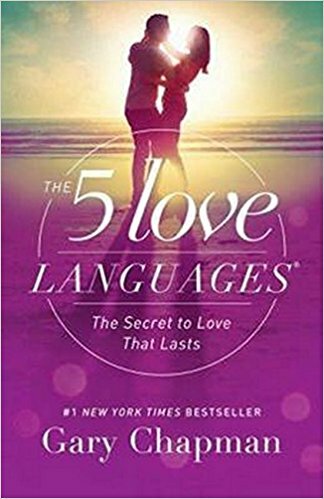 The 5 Love Langues is actually a very, very simple book which shares a very simple concept. But let’s not confuse easy with important! We all have a favorite language to share our love, says Chapman. And if we don’t use the same language as our partner, we are failing to communicate and understand love. Definitely something we should be aware of! I can already here some guys chiming in: “why is there a book on men understanding women, but not one on women understanding men?”. Well, fellow males, research proves that men play a much bigger role than women in determining the success -or lack thereof- of a relationship. 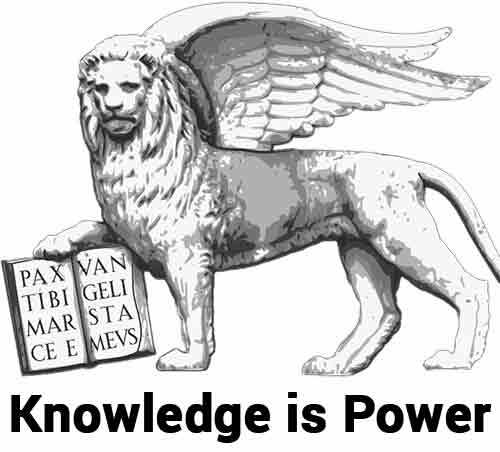 In a way, that empowers men. On the other hand, very few men have any idea of how women (and relationships) work. 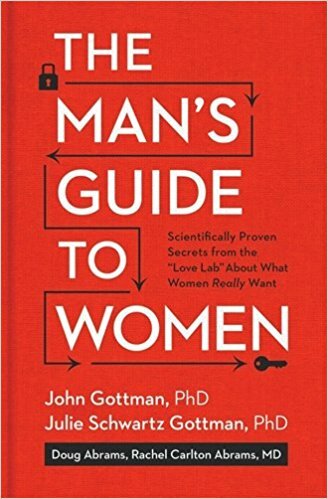 Worry not, The Man’s Guide to Women is here to fix that. Dear reader, honestly… Each single book on this list could have been #1. They’re just all so good. 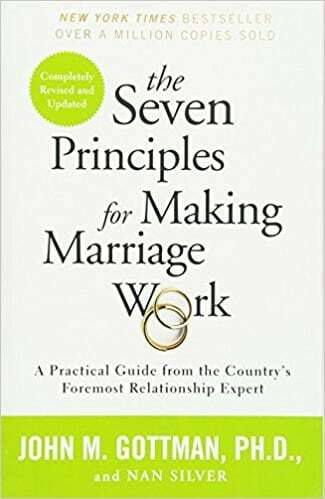 In the end, I went for The Seven Principles to Make Marriage Work as it seemed to give a greater overview on what works and what doesn’t. Again, all based on years of observation and empirical research. All you have to do is apply the information to your relationship and enjoy the big rewards. 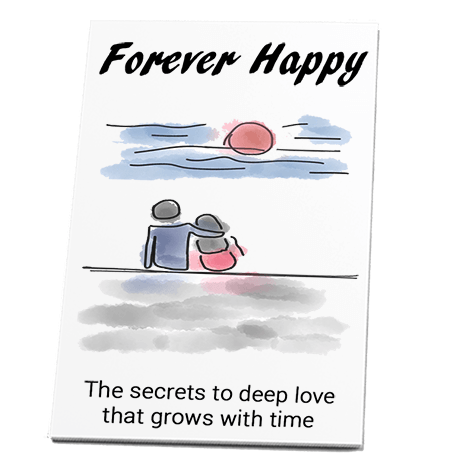 Human relationships and, most of all, intimate relationships have been proven over and over to be one of the main determinants of a happy life. Relationships also weigh heavily on our health and our longevity. Yet, it’s exceedingly rare for people to approach them systematically and as an improvable skill. This list of best relationship books is here to buck the trend: grab these books, learn what works and improve your relationship -and your life-. If you’re interested in improving your relationship in the quickest and most efficient way possible, check this out.